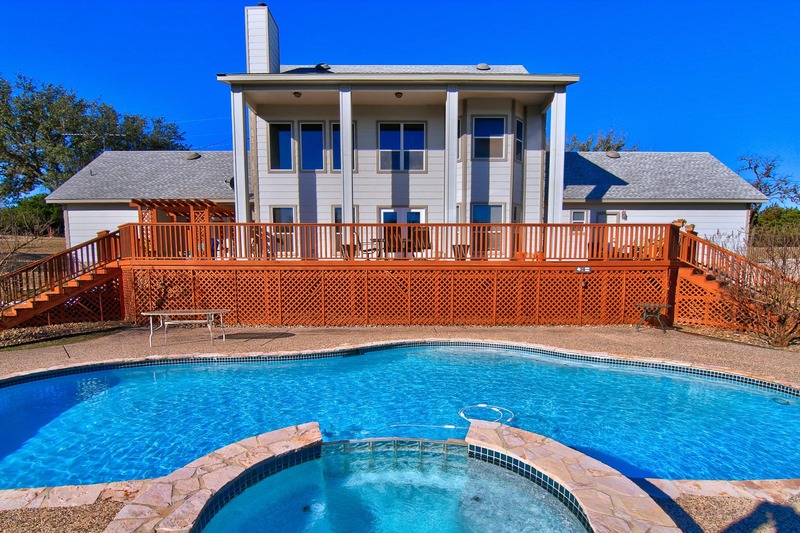 Lake Country in Boerne, Texas is the best of several worlds with access to water, rural atmosphere and just minutes from downtown Boerne. Some of the homes in the neighborhood have lake frontage, some have lake views, but all have private HOA lake access. The homeowners in Lake Country enjoy kayaking, boating with battery power, paddle boarding, fishing and more on this lazy river flowing into Boerne City Lake. With winding roads through the subdivision, you will past lovely homes of all sizes and styles. Mature oaks and cedar populate the lots along with plenty of wildlife. Keep a look out for the resident bald eagle that lives in a treed area near the lake. If Lake Country homes for sale sounds like your kind of place, give us a call to see what is available to buy.